CNN’s Chief Media Correspondent Brian Stelter is under fire again, this time for attacking Chicago Police in the Jussie Smollett case. 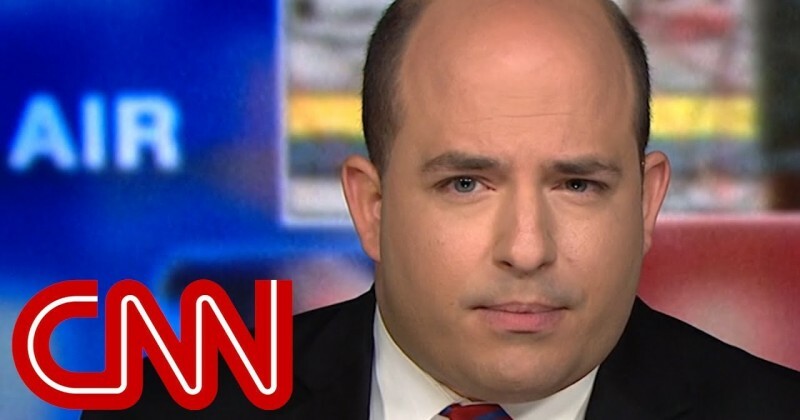 Stelter suggested on CNN Tuesday night that Smollett was trule a “victim” and that “we may never know” what happened to him during the attack. Oh, you’re right Brian, most people are out in -40 degree below zero weather, it happens all the time. Only idiots are this stupid, and I think I just wrote an oxymoron, thanks Brian. “Brian, unless you believe the Chicago Police created an insanely complex hoax themselves, we know precisely what happened that night. Please don’t disrespect the cops’ diligent work,” Cortes told his colleague. Next Next post: BREAKING NEWS: U.K. PM Theresa May has announced that she will resign when ‘this phase’ of Brexit negotiations are over.